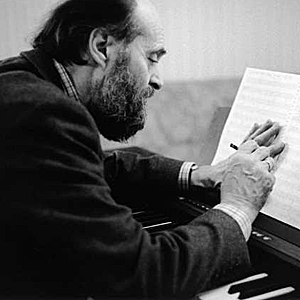 I’ve been devotedly in thrall to the pared down, often stripped to the bone, music of Arvo Part, for some years. Part, arguably Estonia’s best known citizen, created his particular style of minimalism, ‘tintinnabuli’, based on the close harmonic overtones heard in the ‘tintinnabulation’ when a bell is struck. 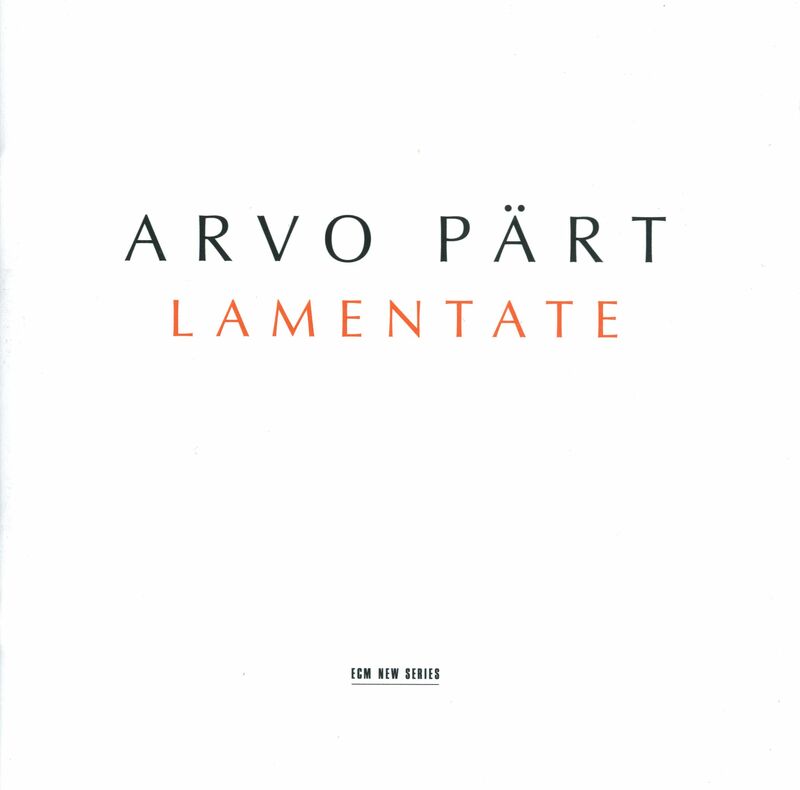 Part’s stunning music is not just empty stylistics, however, but always arises from his own deep connection to the numinous, to deep reflection, to his faith. Nearly 80 now, he continues to sear the listener with the potency and deep reflection in his work. His music is always something best listened to with full, awake, attention. And the silence and space between notes is as much part of the soundscape as the heard music. 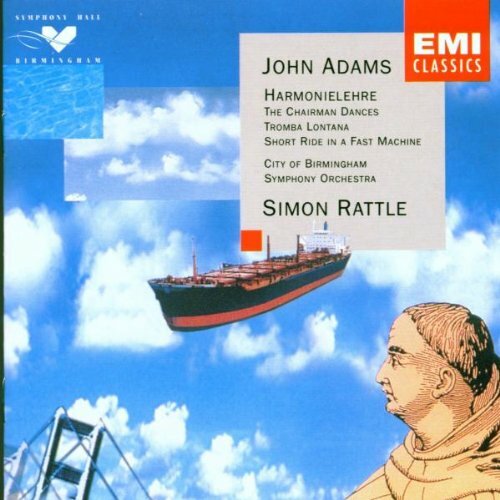 This particular CD consists of 2 works, a short a capella choral piece, Da Pacem Domine, beautifully floated by The Hilliard Ensemble, and a long orchestral piece Lamentate. 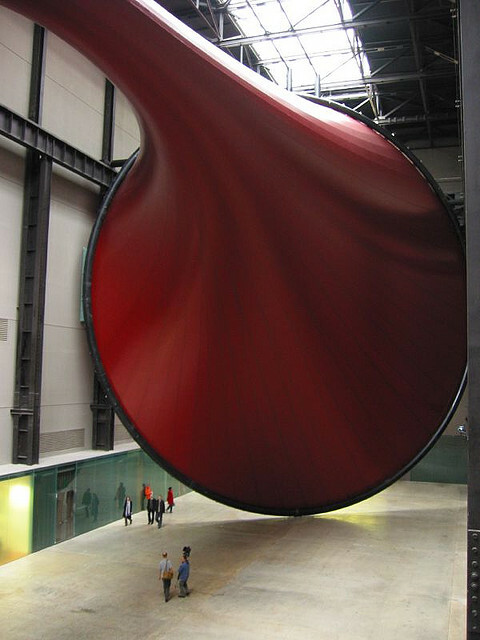 Lamentate was inspired when Part saw Anish Kapoor’s Marsyas in The Turbine Hall of Tate Modern, and had a kind of cataclysmic, cathartic experience from how he was affected by it. 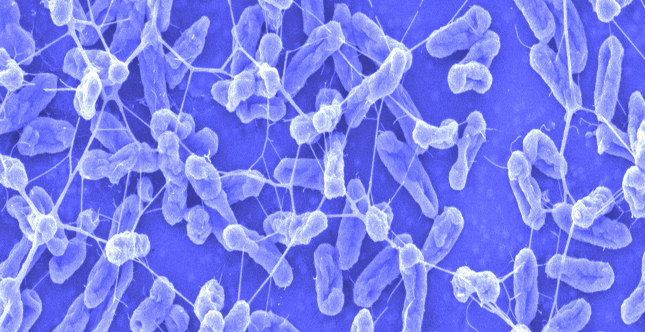 ‘Lamentate’ is not a lament, as is often the case in sacred ‘Lamentations’ for the dead, it is a lamentation for the living – for the fact that we are all in relationship to the knowledge of our own, individual mortality. Whether we consciously seek to live with awareness of that, or whether we live in denial, it shapes us. I have written a lamento – not for the dead, but for the living, who have to deal with these issues for themselves. A lamento for us, struggling with the pain and hopelessness of the world. From the crushing, weighty opening two movements, where it almost feels as if an implacable indifferent force will roll over the listeners, annihilating them, in the third movement small, fragile, simple, beautiful and hesitant pause filled lines of melody arise, carried by the solo piano. 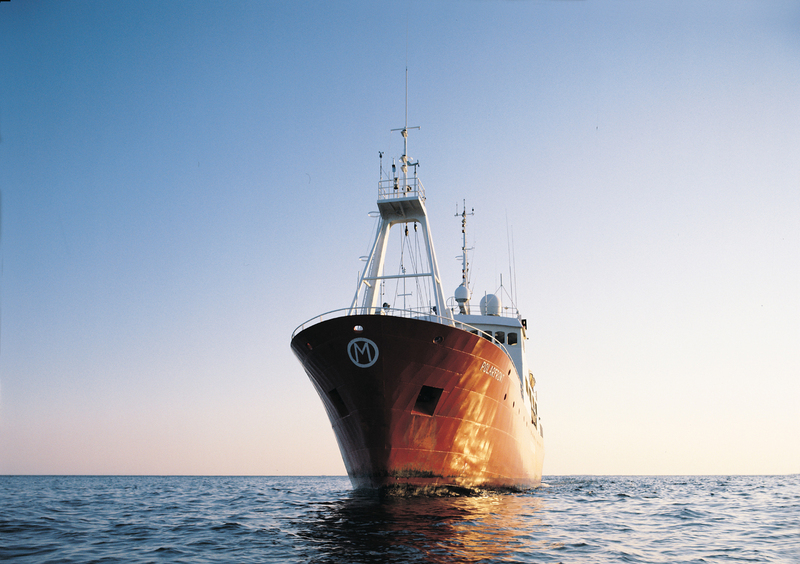 Later, these lines, are taken up, turn by turn, by other instruments. It’s almost like an offer and an acceptance of tenderness, some comfort from another. Again and again, there are musical lines which arise, phrases which never quite complete and resolve – the ending is inevitable, but the answer can only be a kind of accommodation, a trying, a beauty created from a greater embodiment, so the ‘being here’ is more and more fully realised. Part’s own history and background in devotional music is within the Eastern Orthodox Church, but there are even threads of musical influences from Arabic music in one of the movements, Lamentabile. The performance in my CD version, (not the You Tube version here) is from the Stuttgart Radio Symphony Orchestra, with Alexei Lubimov, piano, and conducted by Andrey Boreyko. And it is all magnificent. Shostakovich was for a while a Soviet darling. 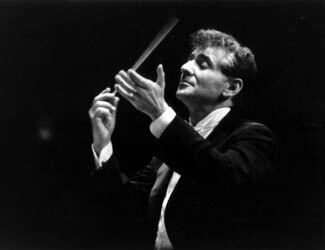 His music indelibly Russian, strong, heroic – though of course music without words is a particularly subtle medium of expression. Because it is wordless, and because in the end its reception, in the listener’s ears, sinews, guts, heart, is so subjective, it can be far more covertly subversive than art-form using words, which can be coldly scrutinised and analysed by those looking to outlaw heterodoxy. 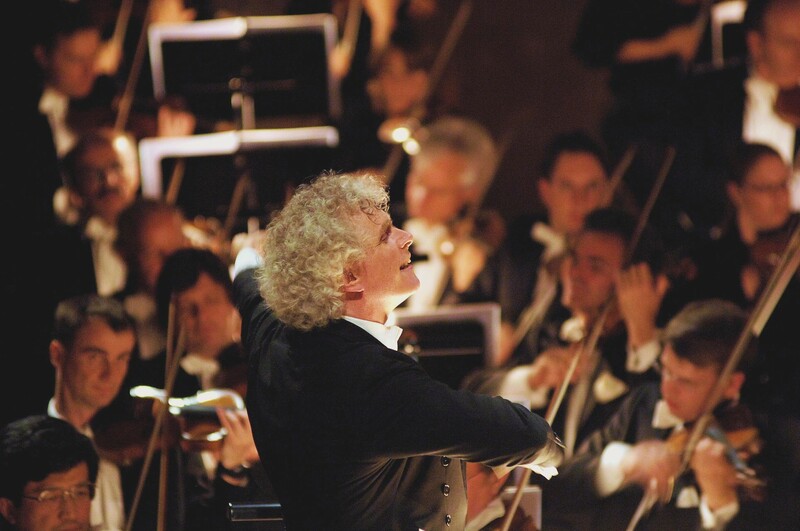 And the complexity of classical music is a particularly good hiding place, especially as performance itself, of the same notation, can uncover different meanings. Shostakovich fell from grace when his music was combined with narrative and words – the opera Lady Macbeth of Mtensk. Stalin walked out of a performance, and that was enough. The composer was then living on the edge; a dangerous time and place to stand accused of being ‘unprogressive’ . Men and women were incarcerated in mental hospitals and labour camps for revisionism or being ‘anti-Soviet’ and of course the labels were often cut by apparatchiks to fit all manner of breaches of a constantly shifting Party Line. 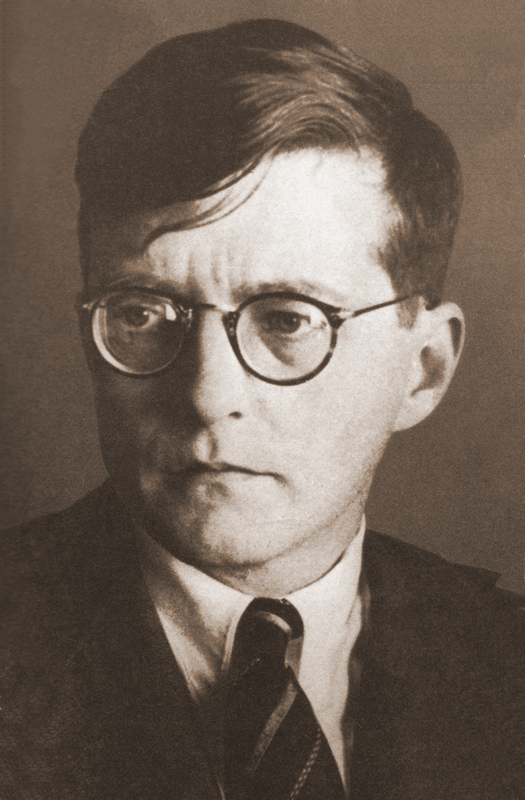 The controversial 5th symphony was composed in 1937, and represented Shostakovich’s (ostensible) desire to make amends; he described it as ‘a Soviet artist’s reply to just criticism’ So its controversy resides in part in interpretation and re-interpretation. Did Shostakovich sell-out? Is he therefore pariah as far as other, braver dissenters of the time are concerned? Or (given the possibility of music without words to embrace subtle nuances of meaning) was the piece itself more subversive, still, than the party line ‘approvers’ believed? And here interpretation in performance plays its part, and where my cavil arises over this otherwise glorious performance. 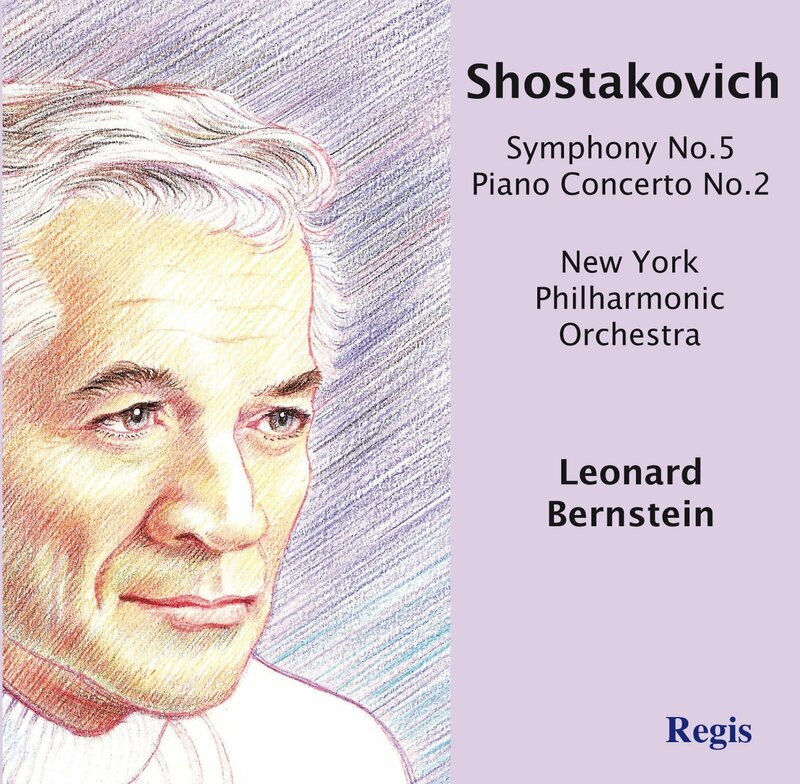 This version is completed by Shostakovich’s Piano Concerto No 2 in F major with Bernstein conducting from the piano. Though I must admit, such is the power of the Symphony, that I am musicked out and reeling with wrung out emotion and can’t contemplate listening to anything else. As stated, the version I have (which Gramophone Magazine particularly lauded) is a long ago recording, and remastered. 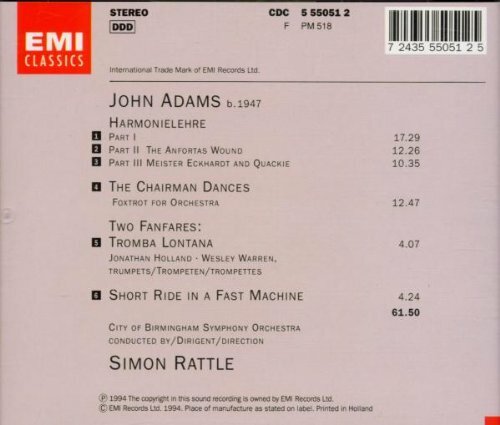 I can’t find the version on Amazon’s US site, though there are pairings of that recording with other second pieces. 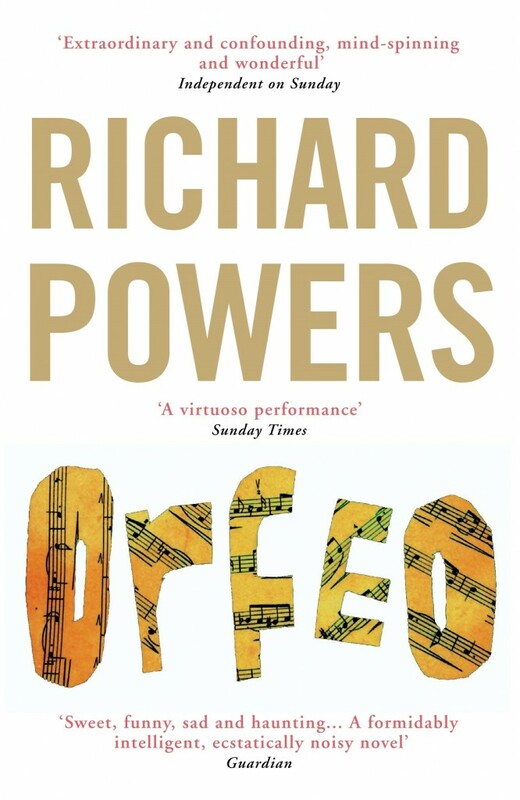 The subject matter of Richard Powers tellingly titled ‘Orfeo’ is immense – immortality and transcendence, the desire to make sense and purpose of it all, and what remains always outside our ability to grasp its intangibility, but is always on the edge of our yearning reach. Orpheus in classical mythology is a poet and musician of such power that all of the natural world is charmed by his music. In one version, he is the son of Apollo. 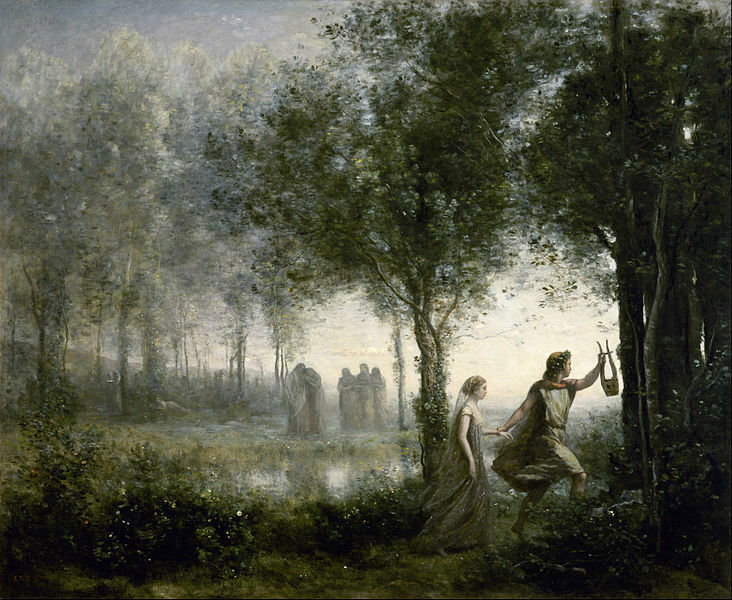 He descends to the world of the dead to bring back his wife Eurydice, a task which ultimately fails as he disobeys the instruction to not look back. 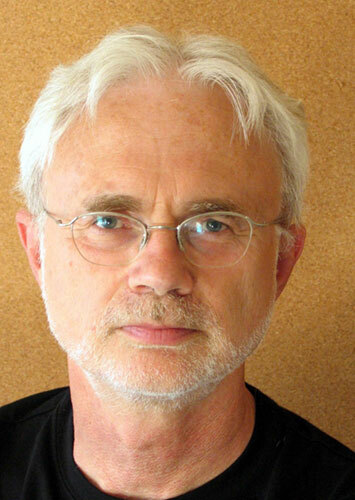 The central character of Powers’ book, Peter Els, though initially trained as a chemist, with a particular interest in its metaphysics, the secret at the heart of matter, falls as passionately for the metaphysics of music, becoming a composer. The book charts not only the history of music, the intense experience, the yearning, the transcendence, the way, which, if we pay attention to it, it can be felt almost at a cellular level, but also, through the central character in space and time (America, 1960’s onwards) the life of that country. Unfortunately, in a world fearing chemical and biological terrorism, the discovery of a home lab where genetic engineering is taking place, makes Els a fugitive, on the run from the security forces. Els’s ‘run’ also takes him into a spiralling run backwards and forwards into his own personal history, through first and last loves, the start and ending of relationships, with women, with his closest friend, and with his child. And most of all, the wonderful, illuminating journeys through musical works, both real, and imagined (some of Els’ compositions) sent me back to listen, or to listen for the first time. In this, Powers’ reminds me a little of another American author, Siri Hustvedt, another fierce intellect, who in ‘What I Loved’ with a central character who is a visual artist, creates invented pieces of art through words so real that I could see them, and went vainly searching for them via Google, convinced that Hustvedt must have seen or made them. I had exactly the same response to Els’s compositions. Powers writes so impeccably and presently within the heart of specific ‘real’ pieces, that, surely he must have heard the pieces his central character composes. This will no doubt be a particularly potent novel for those steeped in the Western classical music tradition, as practising musicians, and probably even more so for composers. Glassworks is a beautiful thing, gentler and more reflective than the vibrant, glittering repetitions which are typically associated with Philip Glass. In Glassworks, only 2 of the pieces, Floe – like a first sudden moment at the start of a tropical dawn chorus – and the brass section sax rich shining Rubric, have the fierce edges. The other 4 pieces are more simple, flowing, watery. There’s a typically Glass like circling quality to the whole CD – the opening track ‘Opening’ simply keyboards, for all the world a whisper away from the slow movement of one of the great Romantic piano composers, is echoed again in ‘Closing’, where the piece has become more textured by a chamber orchestra taking it up. Glass’s typical repetitions, small builds and diminishings don’t feel meaningless in any way, there’s something really satisfying about being held in a structure which changes slowly. ‘Opening’ has the lovely muted grey violet quality of dusk. Islands moves back into something more flowing and haunting, slightly melancholic, even a little menacing, with strings in a minor key, odd snatches of melody which feel as if they belong to ‘Psycho’ or ‘North by Northwest’! Rubric, is the most jazzy, riffy of all the pieces. I found myself responding to it in that head nodding way of marking the rhythm that often seems to happen when people listen to jazz! Facades is simply beautiful. It probably has the most shifting melody going more quickly to new places, melancholy and soulful, strings and sax, played sweetly and sadly. Here is Kyung-Wha Chung with another orchestra and conductor, at an early stage of her career with the Tchaikovsky. I personally really appreciate the Previn/LSO, where the piece for my money takes wing and soars so much more ecstatically! And I have been soaking in this music, as if it were crystalline water in some enchanted, secluded grotto. Yes, fine, there is technical mastery here – but so much more. This is expressive, emotionally engaged playing, yes, but it is also extremely refined. Not otiose flamboyance, even in the thundering passages, we don’t get the musician ‘showing off’, we get the music itself being shown. I found this quite by chance searching for some CDs featuring the viola player, Maxim Rysanov, who I have recently heard twice in concert. This CD however is really violinist Janine Jansen‘s show, with the viola and/or cello (some are 2 part inventions, some 3 part) providing a lushly warm and generous cushion to allow Jansen’s violin to leap, spring, pirouette and generally sparkle above. These pieces, apart from the long solo violin piece, are all short `Inventions’, designed, surely, for players to show off their artistry and hone their skills, encapsulating short musical ideas – in poetic terms, not even quite a sonnet, perhaps a haiku! Played perhaps in a more romantic and less cool, dispassionate way than one might expect – the effect is of delight in sheer being. Jansen at times almost runs away with herself, such is the verve of her playing. Her violin is mischievous, even in the minor key, slower pieces, the sense of sadness and pathos is not a stuck thing, it won’t descend to unmoving depths of grief – deeply felt,for a moment, it will however move on. Her playing is rainbow like, sunshine and showers rather than arctic winters or parching hot summers. It all works incredibly well, her delight in playing the music, almost playing WITH the music, brings a smile. The advantage of these very short inventions is that you can have a quick burst of Bach before going on your way, without having failed to complete a journey, which I’m always aware of if I only listen to part of a longer work. But for when there is time, the longer Partita no 2 in D minor for solo violin, gives more substantial fare, a 5 movement piece involving different rhythms for different dances. Jansen most suited I think to the more dynamic and playful movements – the Courante and Gigue particularly fine, proceeding skippingly along. I heard Argentian cellist Sol Gabetta in concert, a while ago, and she is electrifying. One of the pieces she played, a Beethoven work for piano and cello, familiar to me, I’d already heard, enjoyably, at another live concert, and with a different cellist. All I can say, with Gabetta, is that I felt that in fact, I’d never heard the piece before, because it suddenly made total sense in a way I hadn’t previously experienced. Cello and piano were having a conversation with each other which was fresh, dynamic and new. She brings warmth, vibrancy, intelligence, passion, great musicality and heart into her playing. This is a wonderful recording, Gabetta’s cello itself has a gorgeous, lush, rich, warm tone; she clearly loves her cello, loves the music her cello sings and I can almost believe that her particular cello is a sentient creature with soul! Here is a You Tube video of Gabetta playing Haydn at incredibly fast lick – clearly the conductor had a train to catch, but she still manages to suffuse this listener with joy, despite wanting to shout whoa! slow down! to the man with the baton! A later edit – I found a much more spacious You Tube rendition with Gabetta and Basel Orchestra, performing the Haydn in C Major in entirety. She, they and it are a delight!